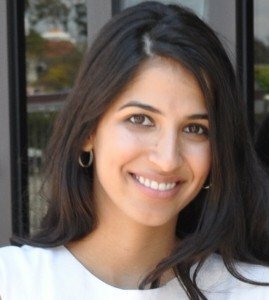 The moving and storage facility company was found guilty of infringing both state and federal trademark laws and paid over $60 million in damages. Founded in 1998, Portable On Demand Storage (PODS) is the top provider of moving and storage facilities in the U.S. and is currently offering residential and commercial services in 45 States, Canada, Australia and the United Kingdom. PODS alleged that U-Haul unlawfully and improperly used PODS trademark on their company website and advertising materials in an attempt to divert sales. Over 95,000 U-Haul webpages have made reference to PODS’ trademark which led to the company’s allegations. 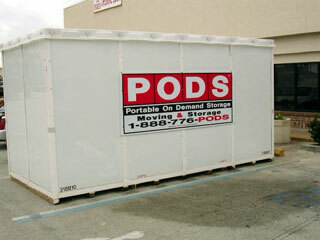 U-Haul argued that pods is merely a generic word and has lost its distinctiveness. Similar to other words including aspirin, Band-Aid and Kleenex that lost their trademarks for becoming overly used by the public. The case sat before Judge James Whittemore and continued for over 2 weeks. After 3 days of deliberation, 8 jurors unanimously found U-Haul guilty of trademark infringement. In addition to infringing PODS trademark, the jury also found U-Haul liable for trademark dilution, unfair competition and deceptive trade practices. Should You Incorporate Your Business in Nevada?